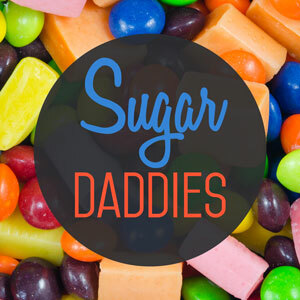 Hello, and welcome to Sugar Daddies! This is a podcast – run by two grown men – that reviews seasonal, limited edition, and obscure candies. Some of us (Alex has 3 human kids) are more daddies than others (Chris has 1 dog). We both love food and weird things. Come, listen and enjoy!